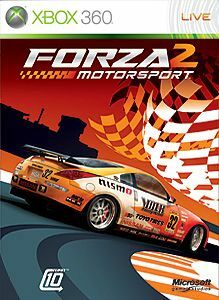 Forza 2 includes everything from Corvettes to Lamborghinis and includes many of the favorite features from the Xbox version of the game. 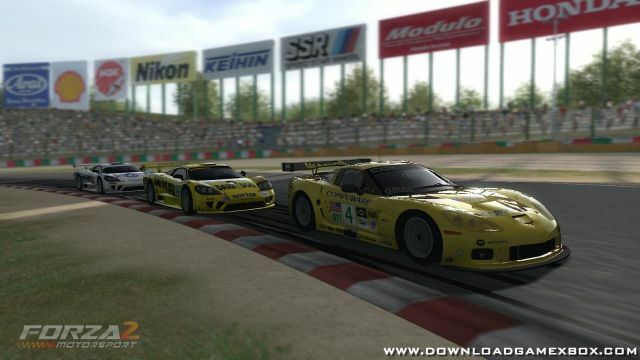 However, the jump to 360 has also brought a few changes. 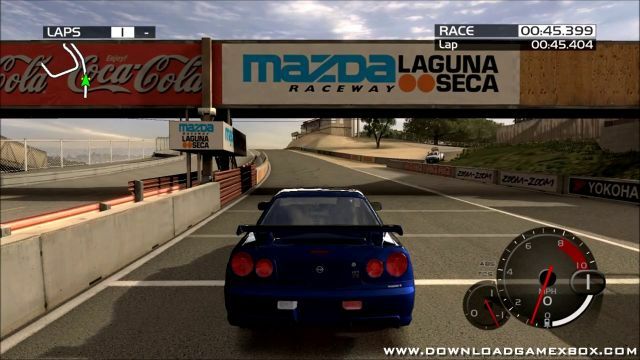 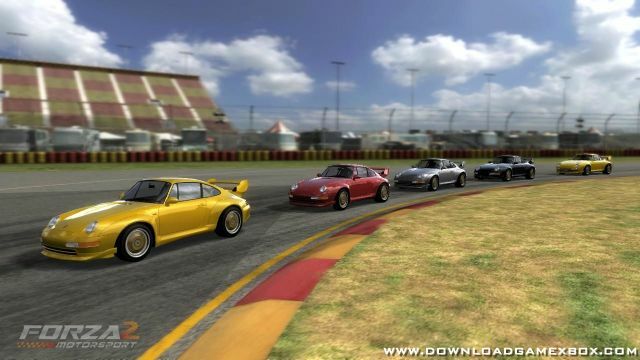 The racing assists have been upgraded, the line that guides players along the sweet spot of the track dynamically changes color from green to red to show drivers when to break and accelerate, and the physics engine from the first game has also been rebuilt boasting about 360 calculations per second that contribute to exactly how the car reacts to the road.